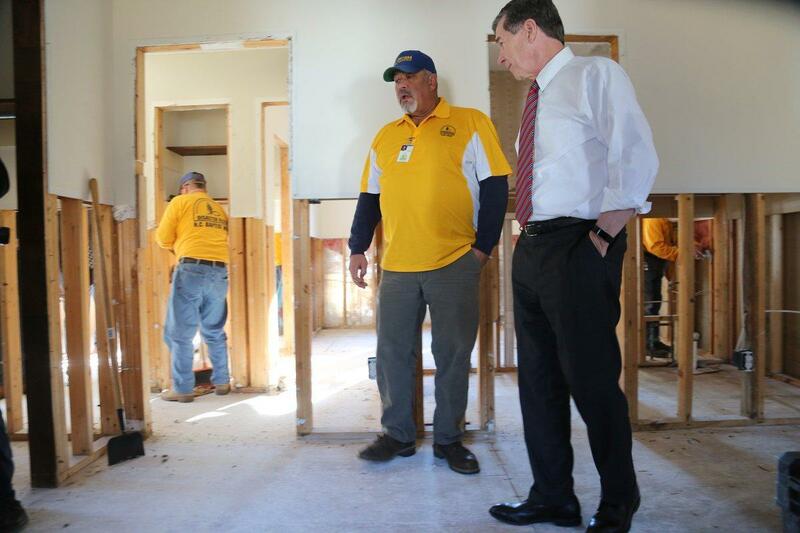 Over the past four months, contractors and volunteer groups made emergency repairs to homes damaged by Hurricane Florence so that residents living in hotels and travel trailers could move back home. Even though the Sheltering and Temporary Essential Power program is ending, State Emergency Management Director Mike Sprayberry said in a news release that other programs will continue to work with homeowners with more extensive damage, such as the Disaster Case Management Program. FEMA's Hazard Mitigation program which helps eligible homeowners and local governments elevate, reconstruct or buyout flooded properties, is starting. Many volunteer organizations like All Hands and Hearts and The Fuller Center remain in hard-hit communities making repairs to homes.